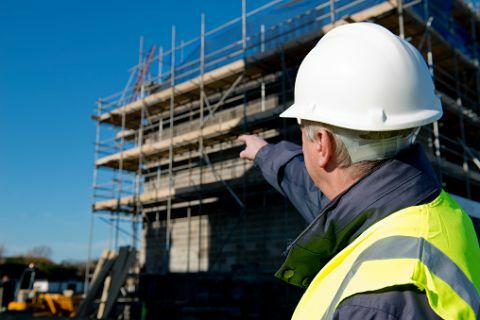 Midlands Building Control Consultancy Ltd are a private sector Approved Inspectors based in West Bridgford Nottingham fully licensed and approved by the Construction Industry Council. We provide a cost effective and client friendly Building Control service in the east midlands as an alternative to the Local Authority Building Control. We can provide a practical and proactive common sense approach to assist in your building project, whether domestic or commercial from the initial concept design through to completion and offer valuable advice that can save on your build cost. With our professional advice and assistance your Building Regulation process will smooth and as simple as possible. We will work with you to gain Building Regulation compliance, while keeping your requirements in mind. We provide a free plan examination and advice service and we do not charge the client an initial application fee. Our fees are competitive with the most local authorities and other Approved Inspectors. Our fees are only invoiced when work commences on site. The Managing Director of Midlands Building Control Consultancy Ltd Adrian Marshall FCABE has over 25 years’ experience in Building Control, both in the private/public sectors and is a fellow at the Chartered Association of Building Engineers dealing with small domestic applications to complex multimillion fire engineered commercial projects. All applications are dealt with by our team of professional, experienced Chartered Building Control Surveyors.